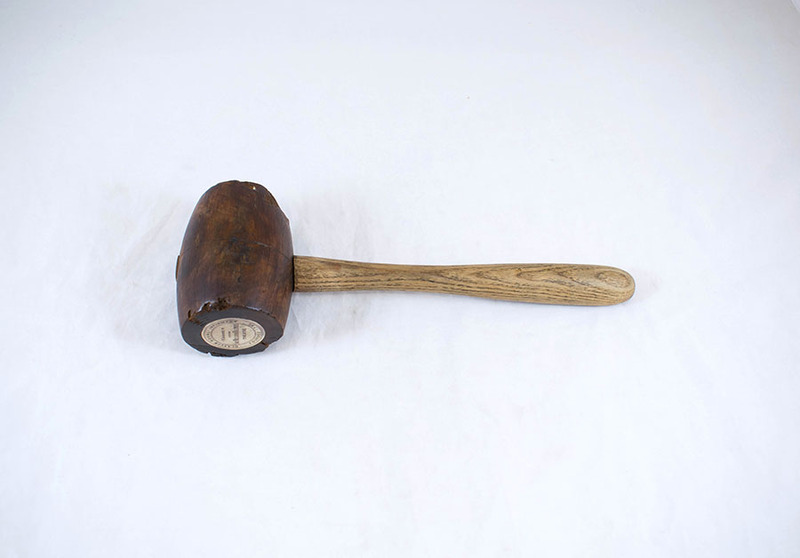 Wooden surgical mallet/hammer. 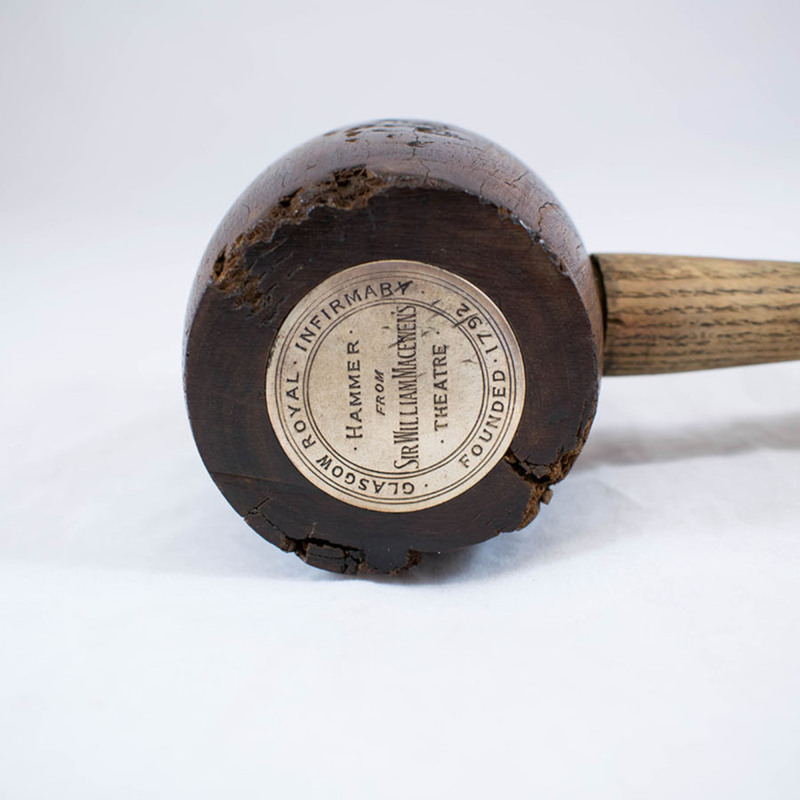 Silver plate on one face with engraving indicating the hammer was used in William Macewen's surgical theatre at the Glasgow Royal Infirmary: "Glasgow Royal Infirmary. Founded 1792. 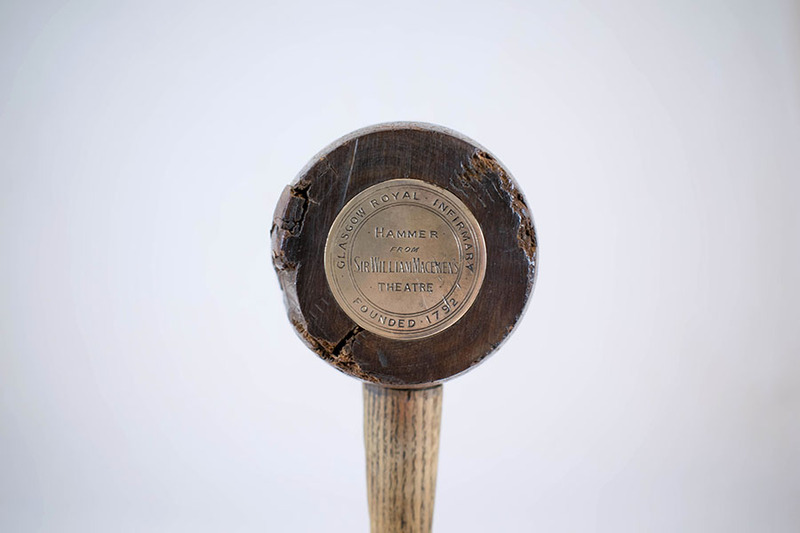 Hammer from Sir William Macewen's theatre"
“Hammer from Macewen's theatre,” Heritage, accessed April 24, 2019, https://heritage.rcpsg.ac.uk/items/show/608. 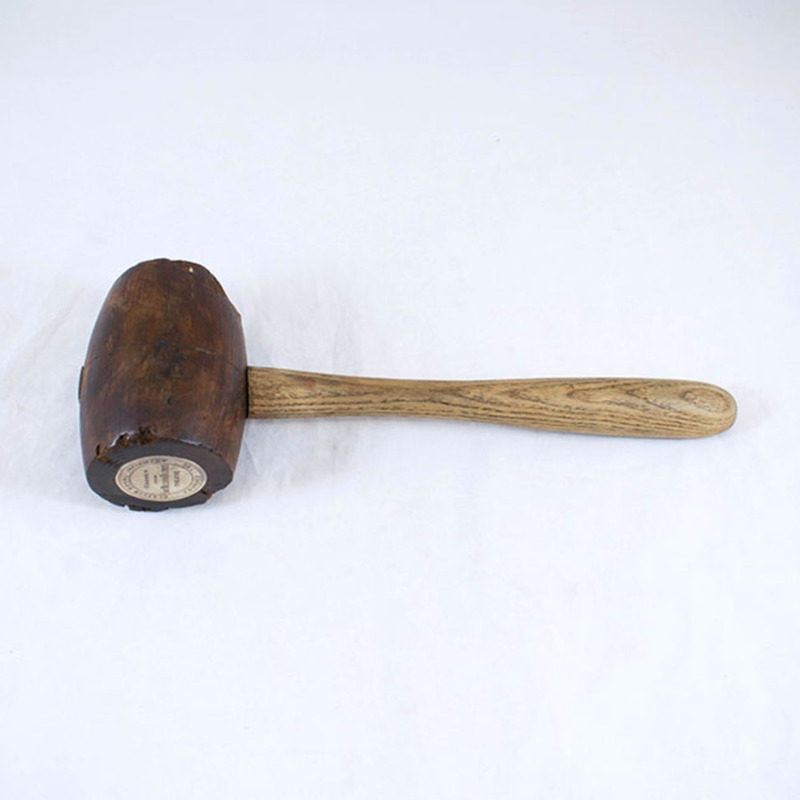 Description: Wooden surgical mallet/hammer. 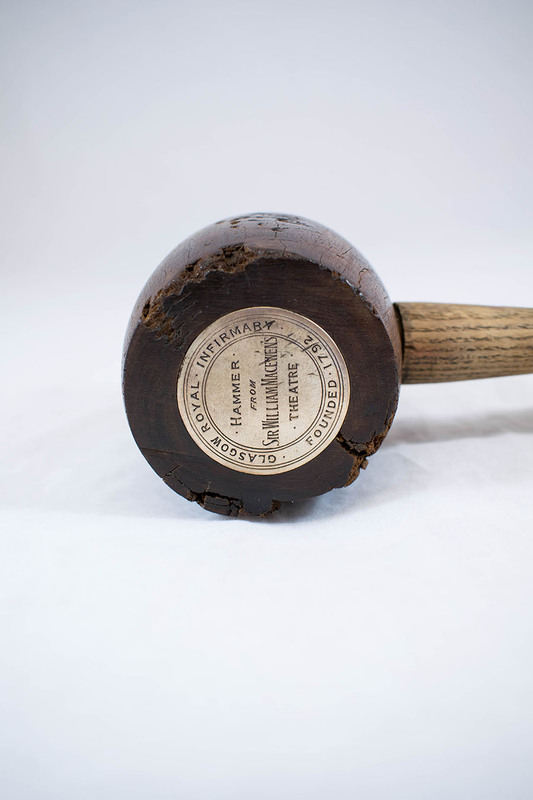 Silver plate on one face with engraving indicating the hammer was used in William Macewen's surgical theatre at the Glasgow Royal Infirmary: "Glasgow Royal Infirmary. Founded 1792. 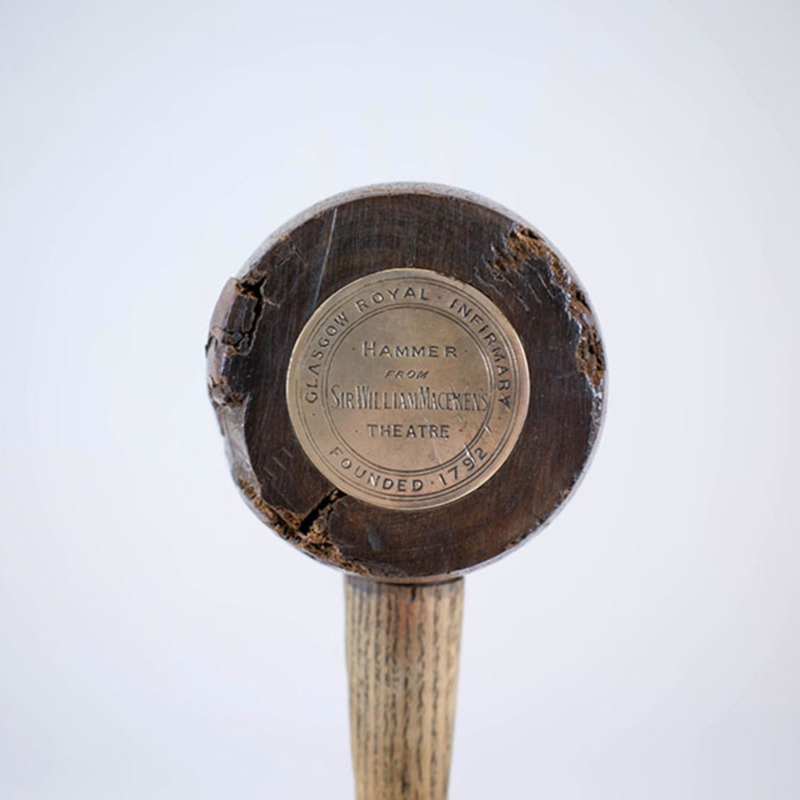 Hammer from Sir William Macewen's theatre"